Revamp your style with this L'Oreal Professional full head hair colouring package. 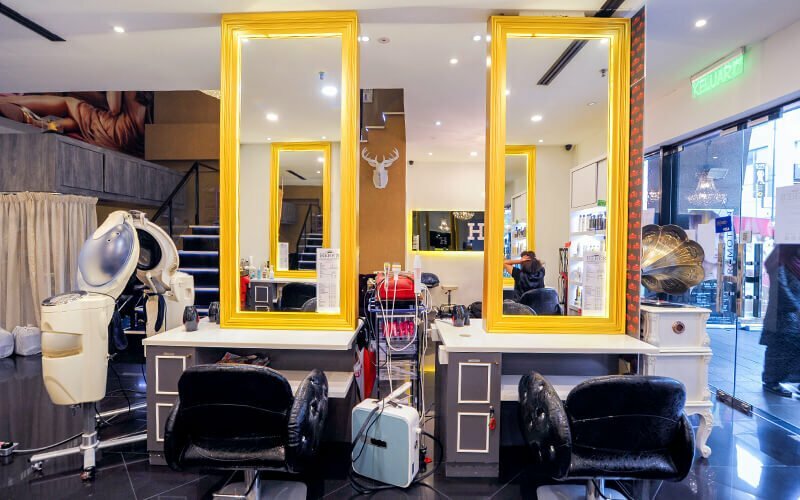 Lighten your strands or walk of over to the dark side before shearing and caring for locks with a haircut and treatment. Valid Mon - Sun: 11am - 6.30pm. Valid on public holidays. Valid for male & female customers. 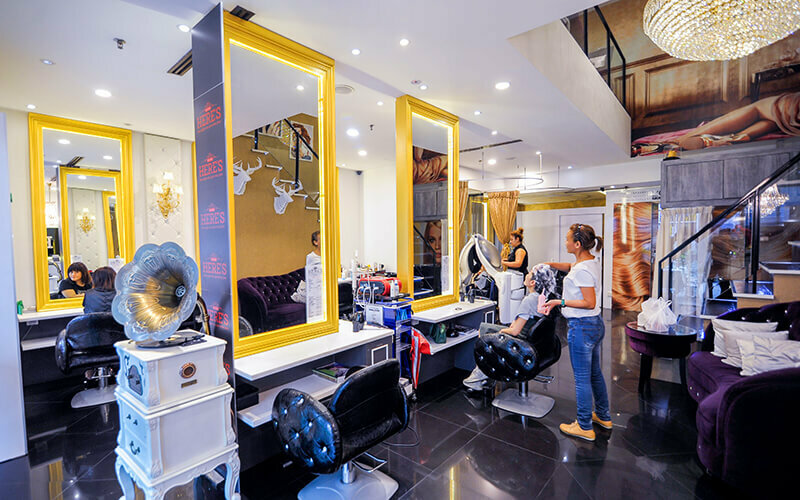 Salon have the right to refuse clients with contagious scalp & hair conditions. 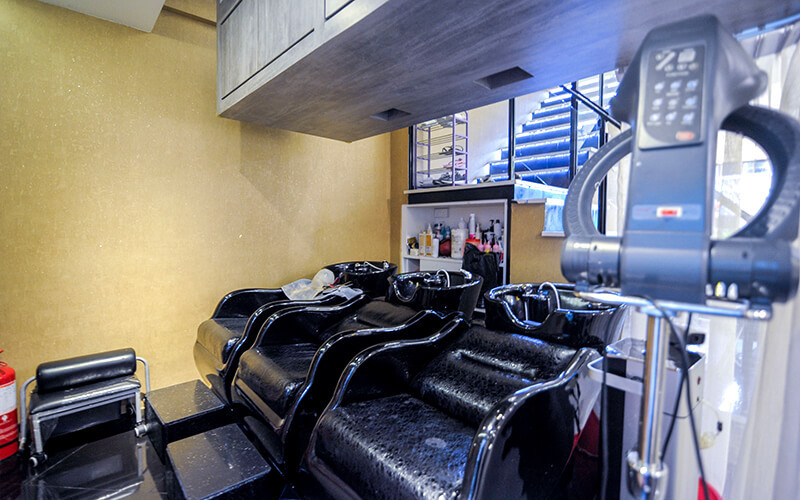 Surcharge of RM40 applies for hair longer than 2 inches past shoulder and RM60 for hair past than bra length. 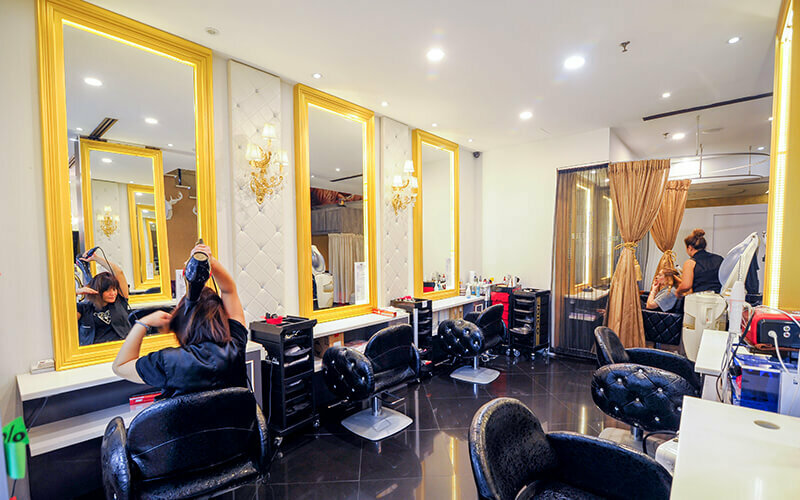 Receive cash voucher worth RM20 applicable on next visit.